As the boys enter the final stretch of the season, they will be looking to finish strong before the tournament starts. 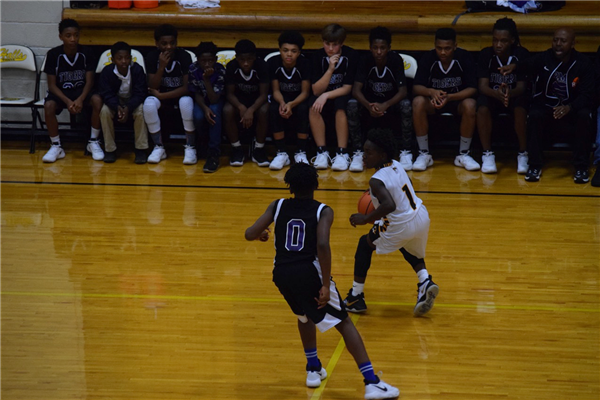 With a 5-4 (1-3) record, and one more conference game in the regular season, the Tigers will be looking for a second place finish in the conference. 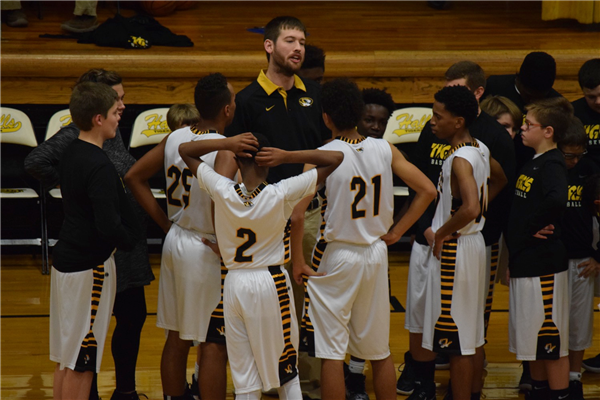 Under the leadership of 4th year coach Brandon King, the Tigers have definitely come a long way and continue to get better as the season goes a long.